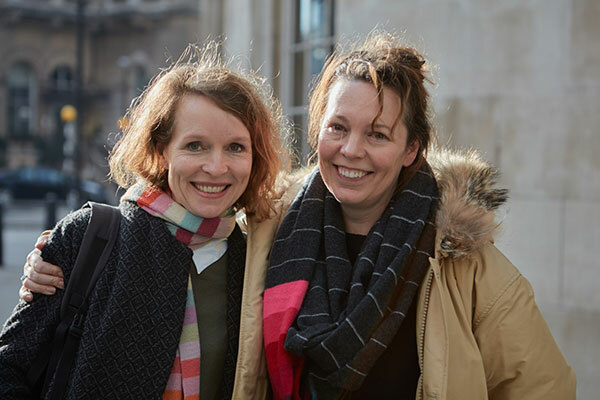 On Valentine’s Day, our patron Olivia Colman presented an appeal for us on BBC Radio 4. You can listen to the appeal here if you missed it. Olivia is helping us to raise funds to give young people the tools they need to keep themselves safe from abuse and to get help if they or their friends are in danger. Donations to this appeal can be made here and will allow us to reach more young people who will work with us to actively end abuse.